"Progressing and not progressing" refer to advancing along the path. But since progressing and not progressing are only dependently existent, they are not truly existent. Conventionally, we can talk about someone appearing to progress or not, but genuine reality is beyond progressing and not progressing. As it says in the mahamudra teachings, the path is beyond anywhere to progress to, anyone to progress, and progressing. When you have certainty in that, you have certainty in the view. 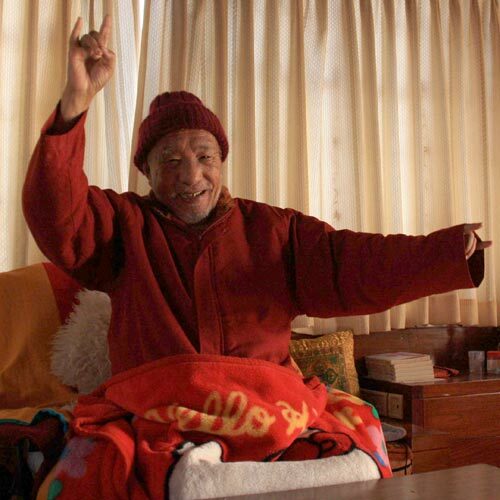 Khenpo Tsultrim Gyamtso Rinpoche, The Melody of Dharmata - Verses on the Profound View of the Middle Way, p. 94. Translated by Ari Goldfield.